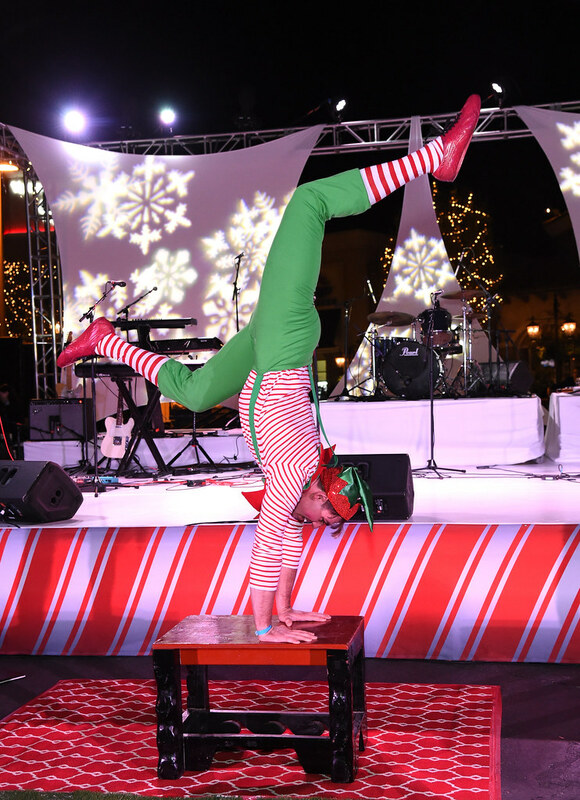 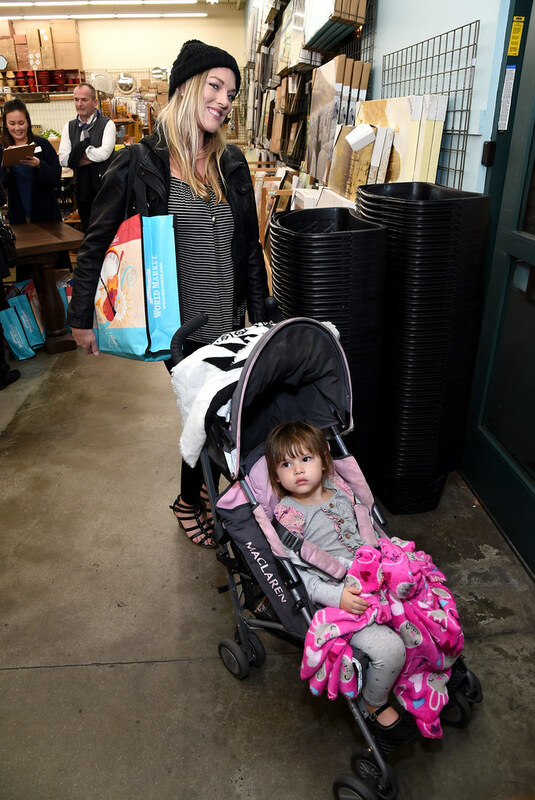 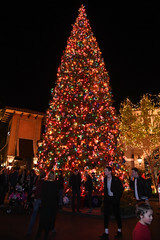 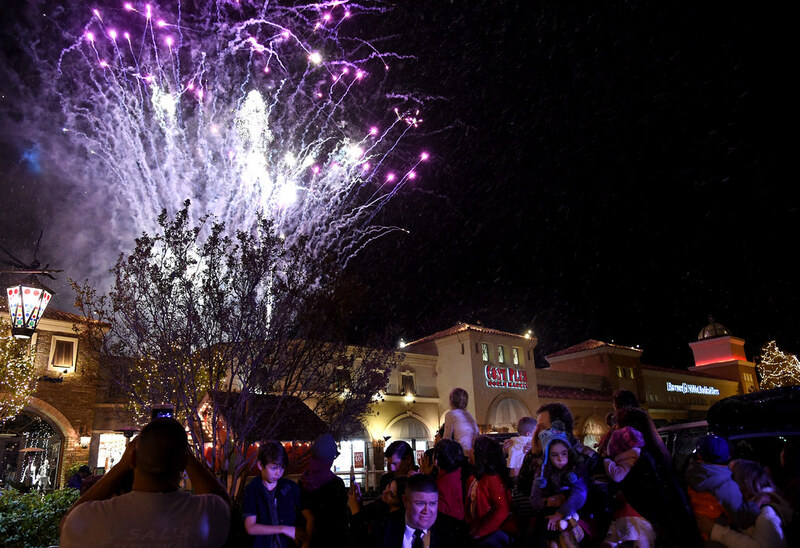 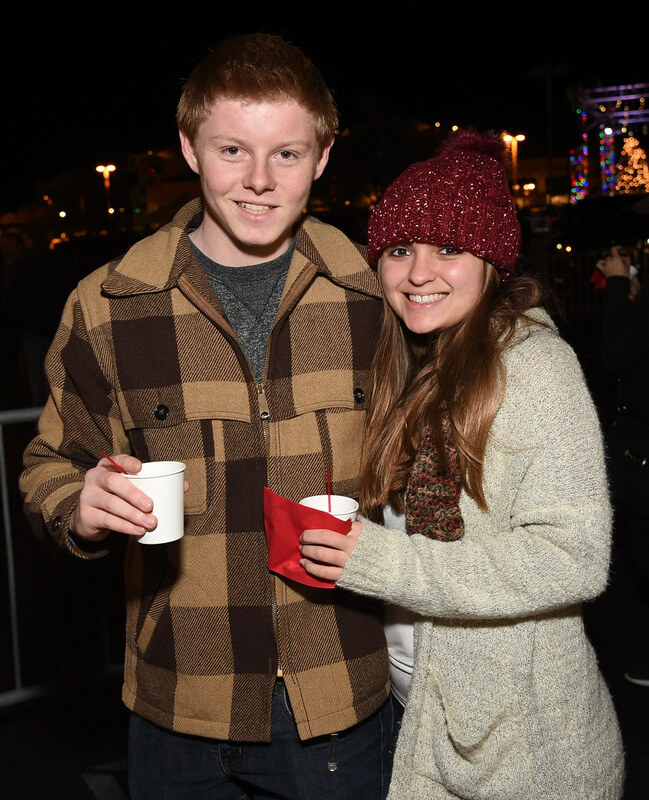 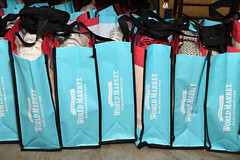 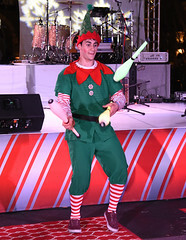 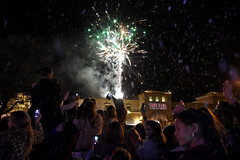 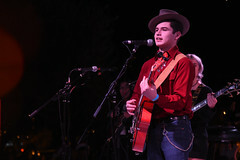 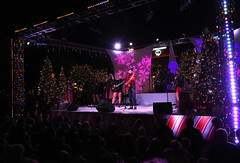 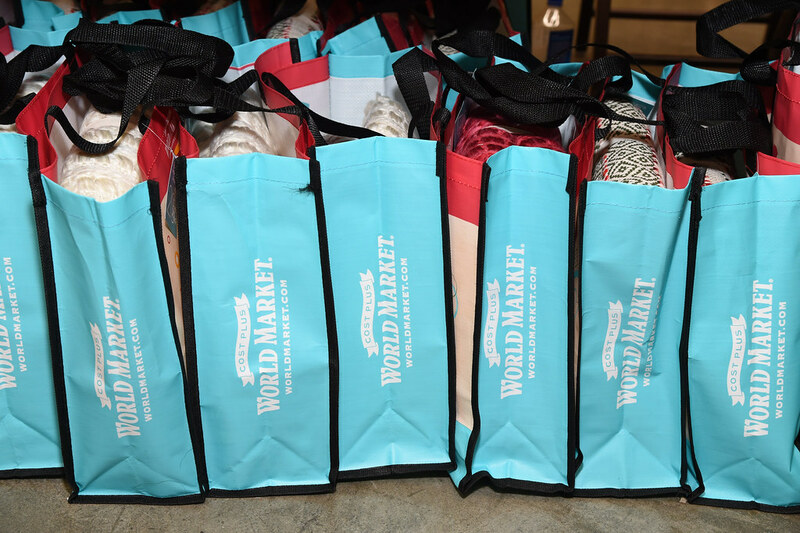 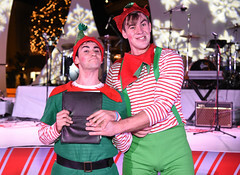 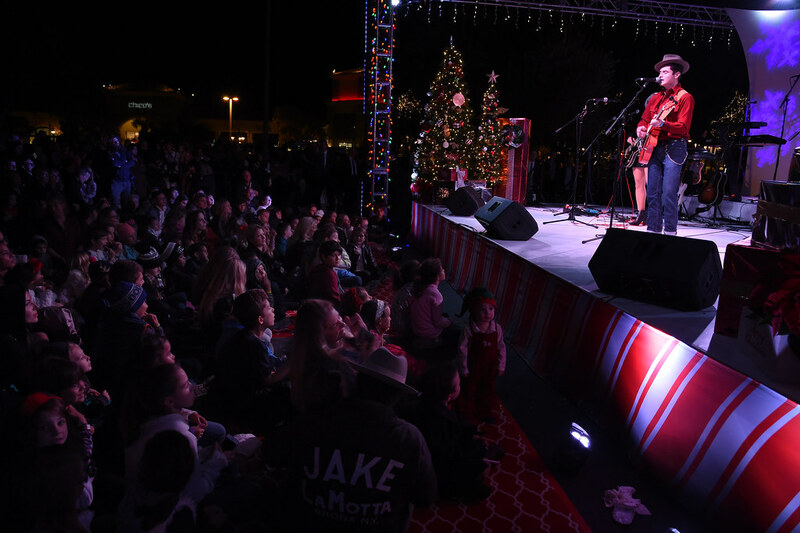 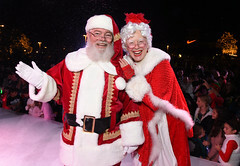 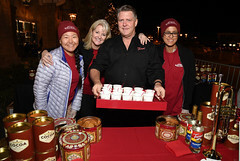 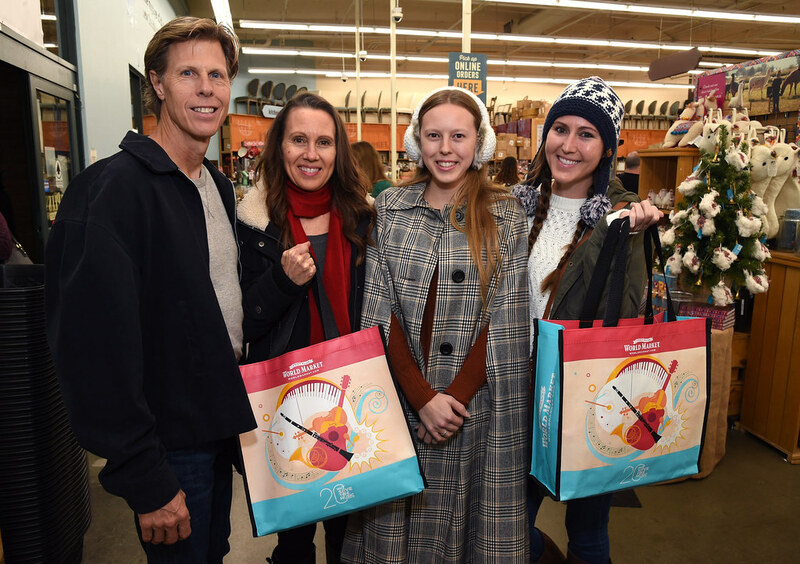 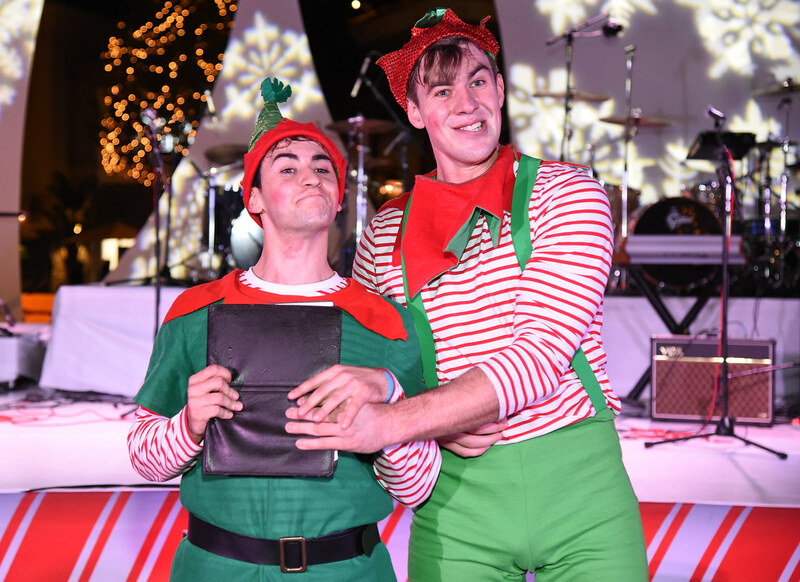 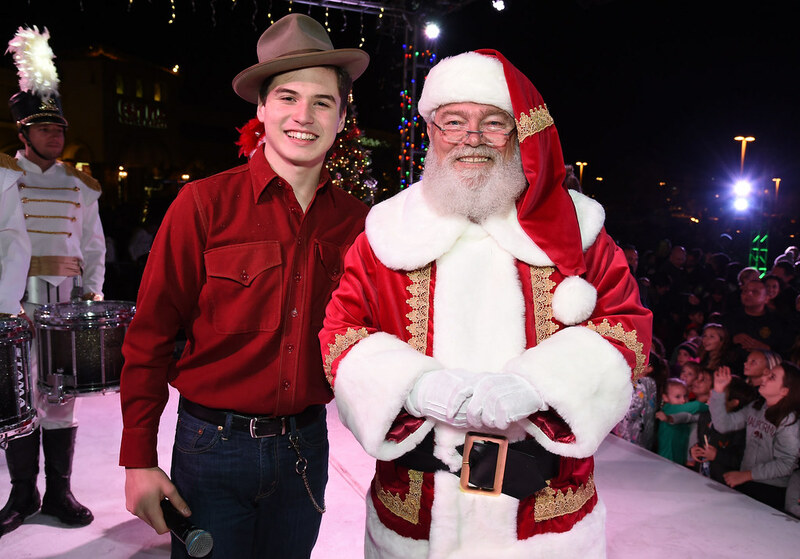 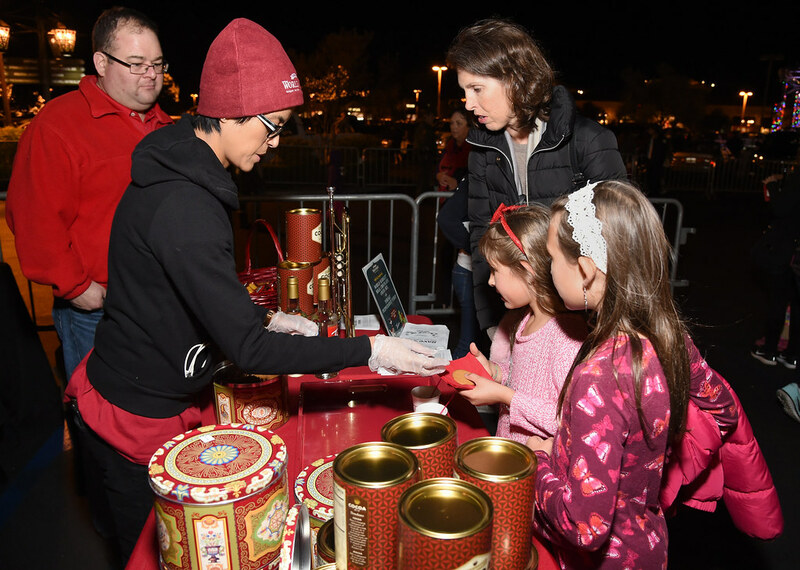 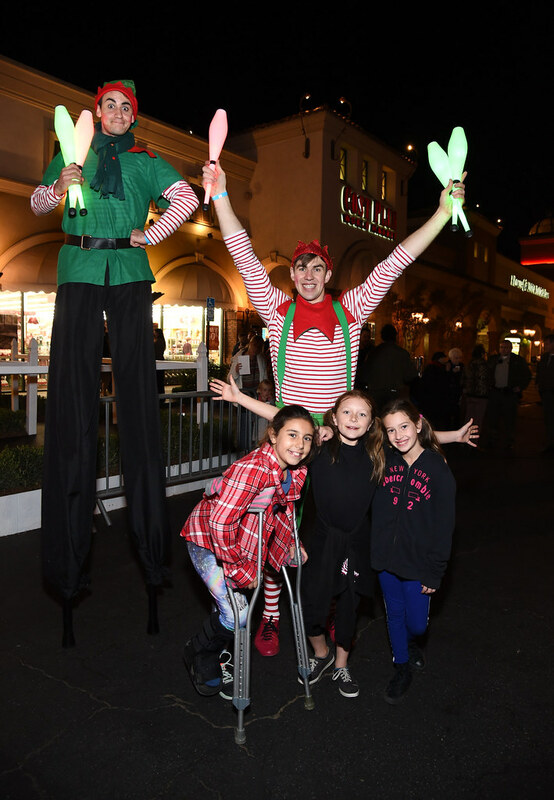 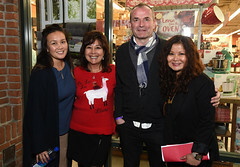 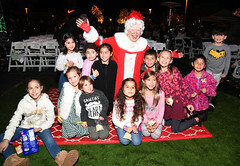 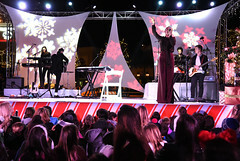 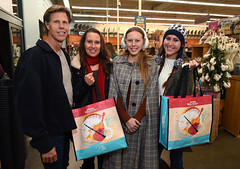 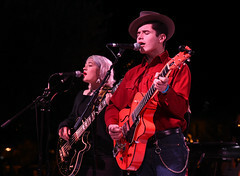 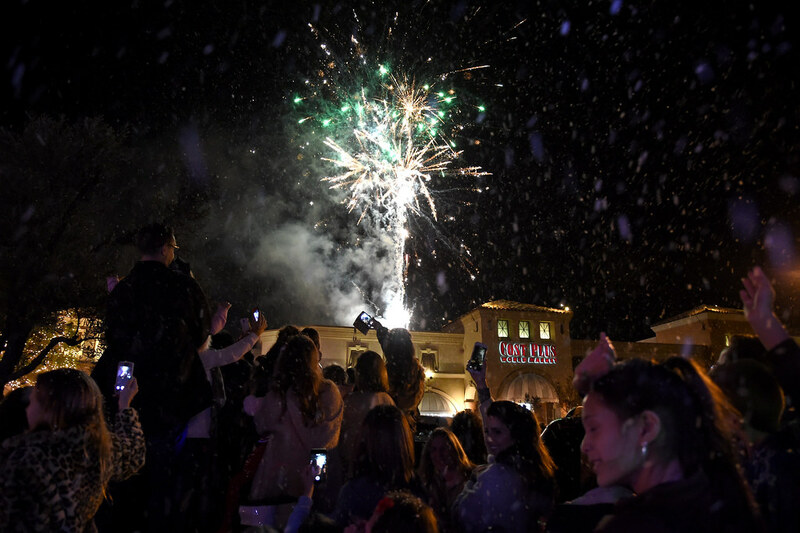 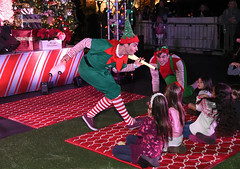 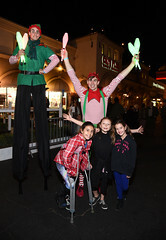 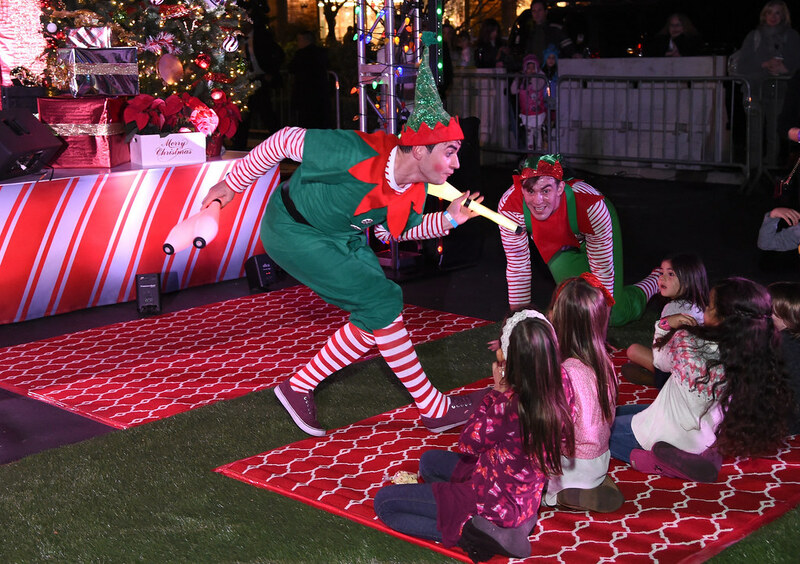 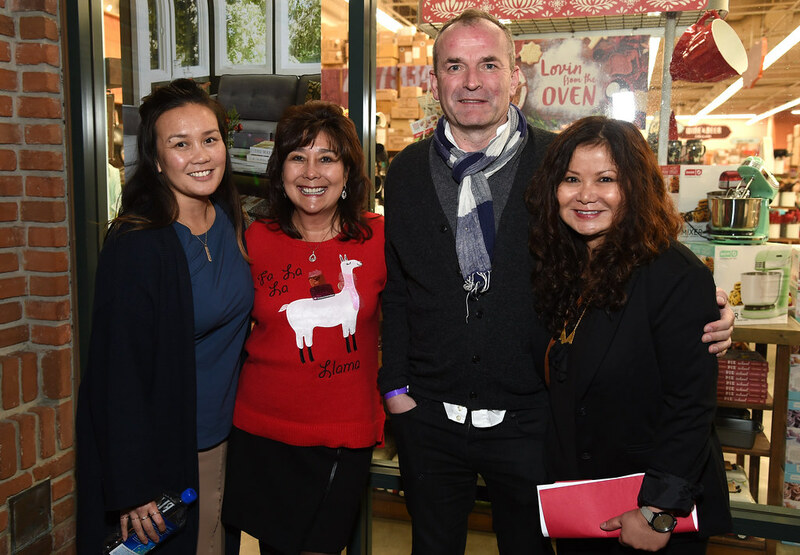 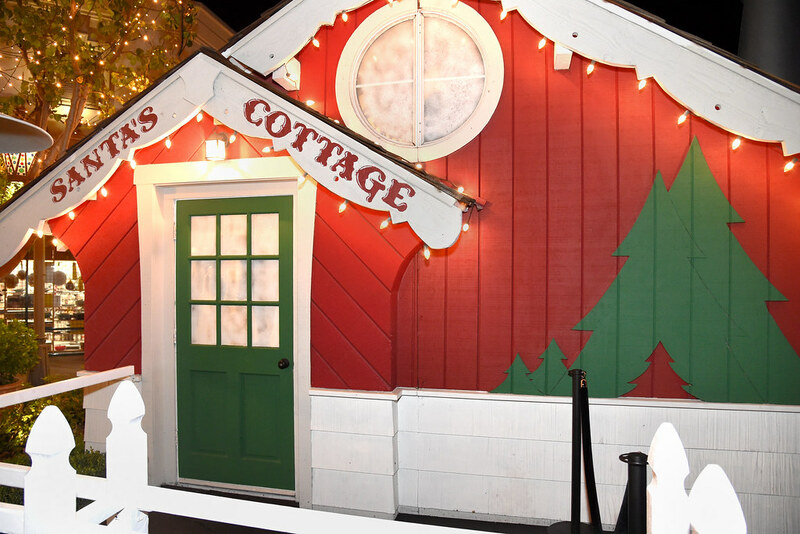 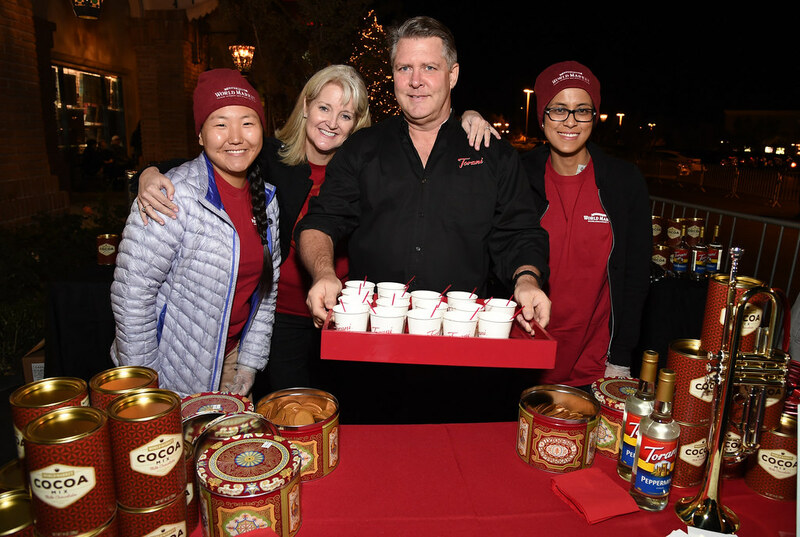 Cost Plus World Market presented the annual Christmas Tree Lighting at The Promenade at Westlake on Friday, November 17. 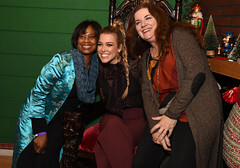 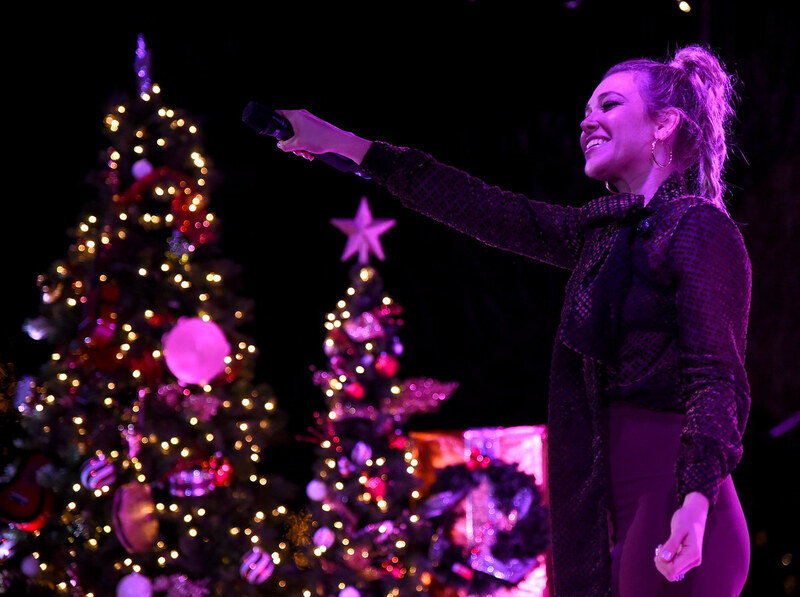 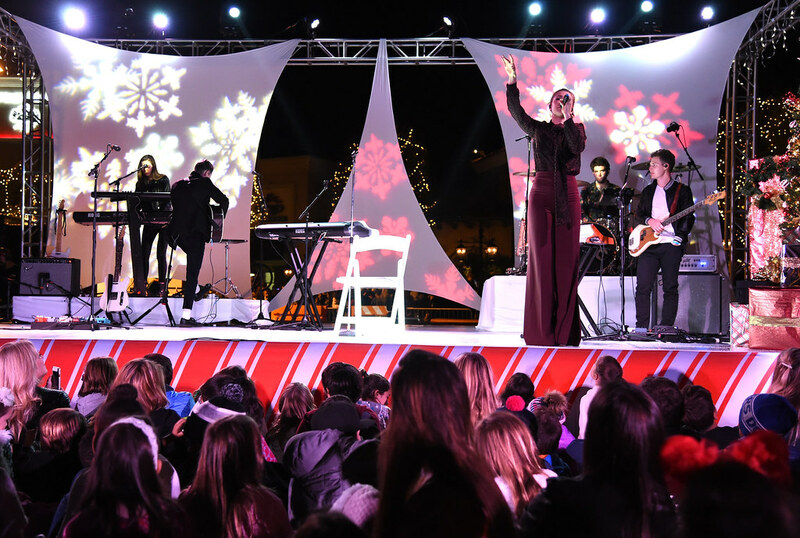 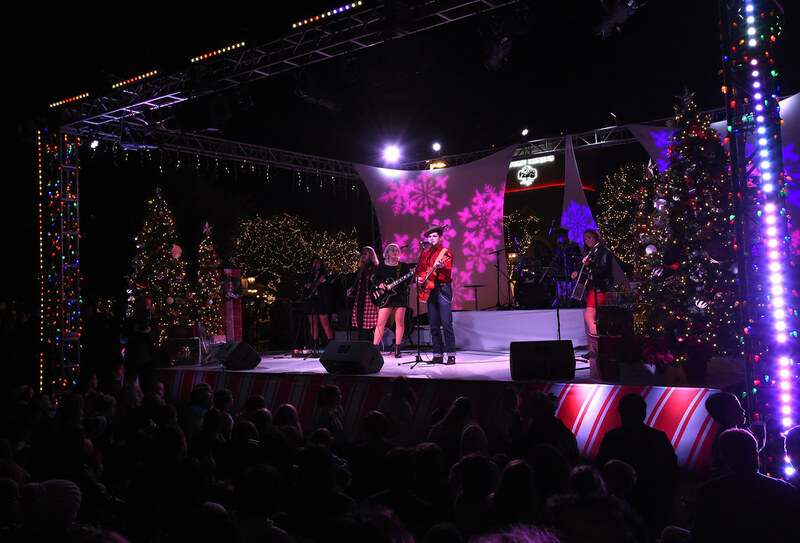 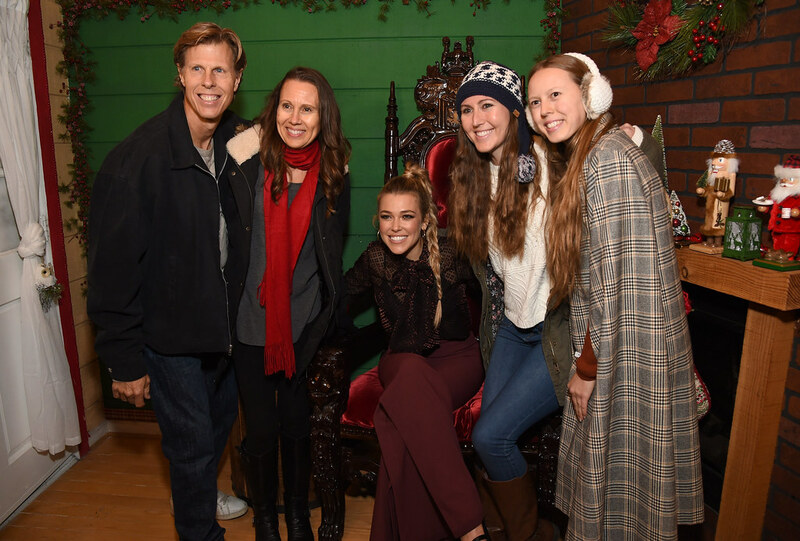 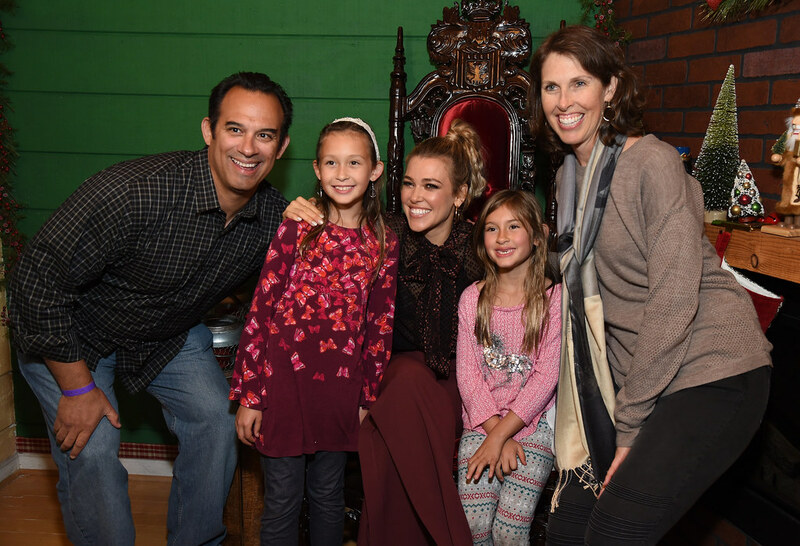 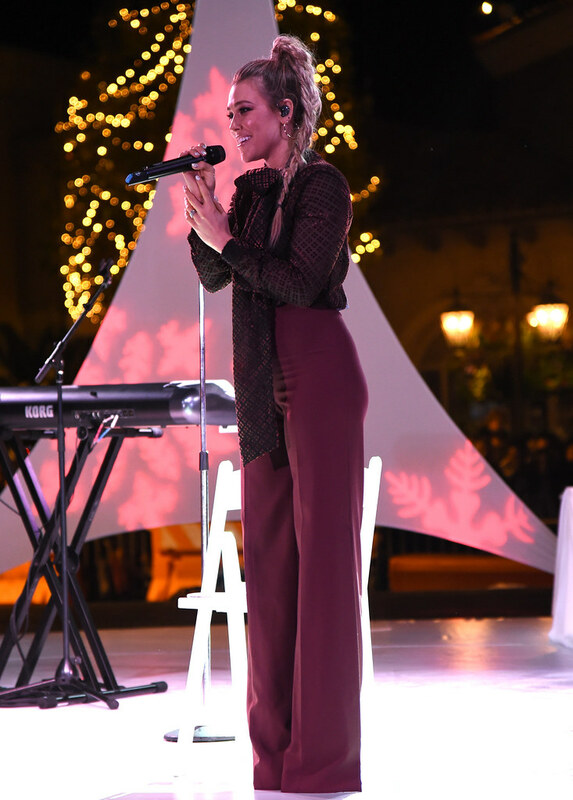 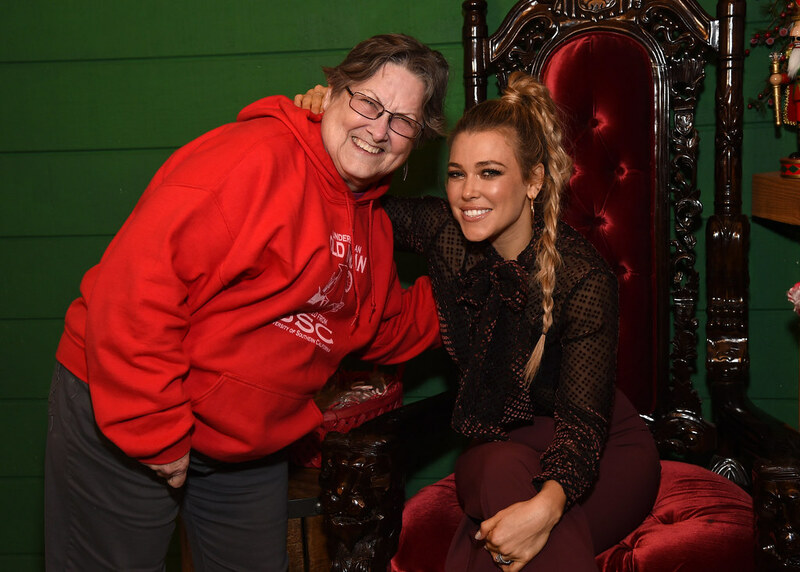 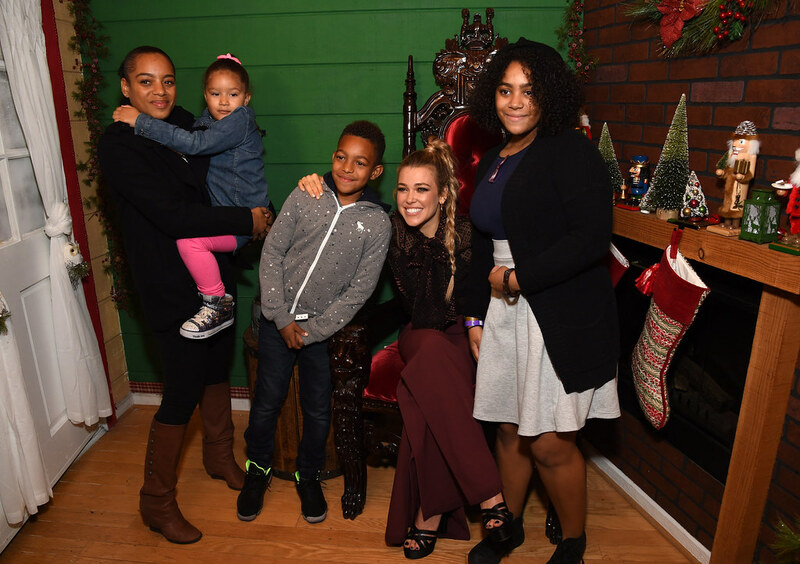 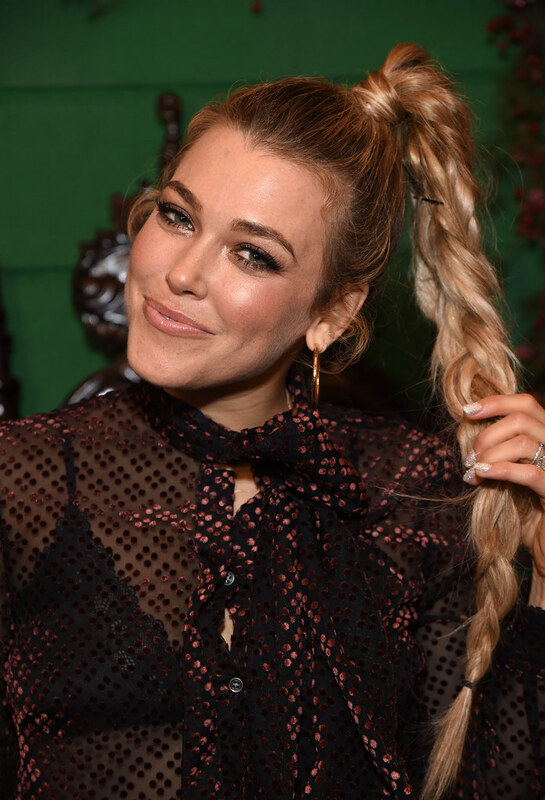 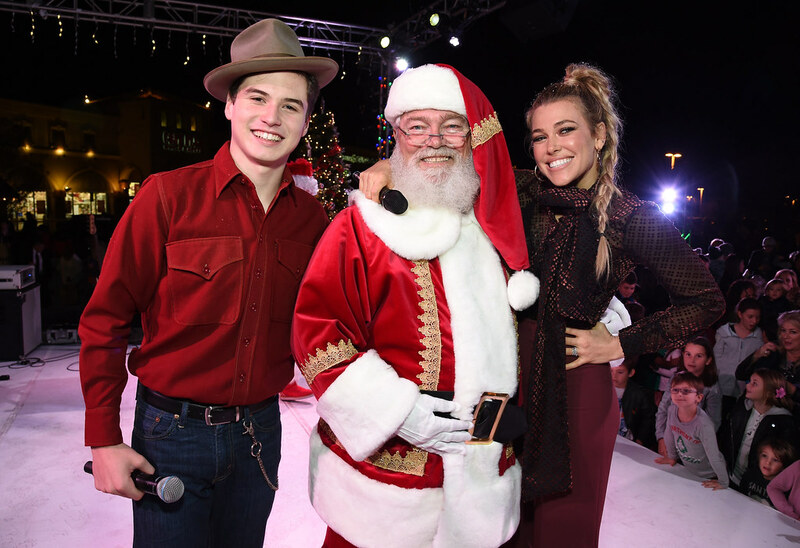 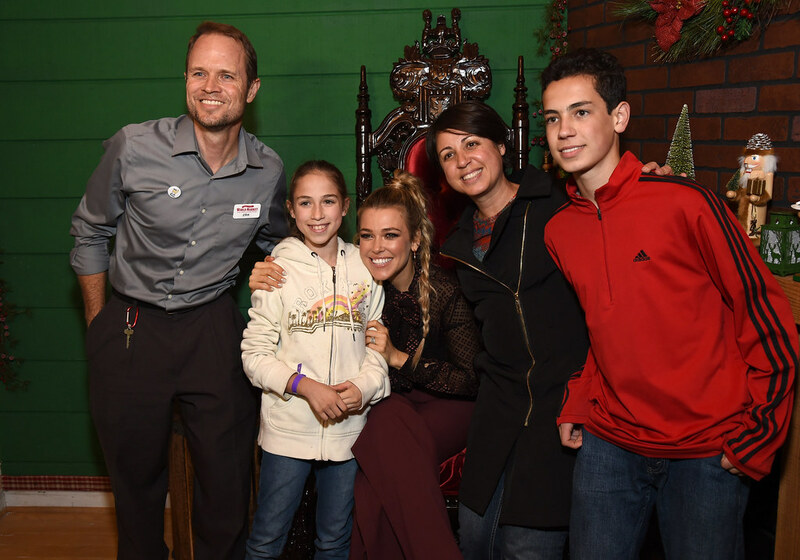 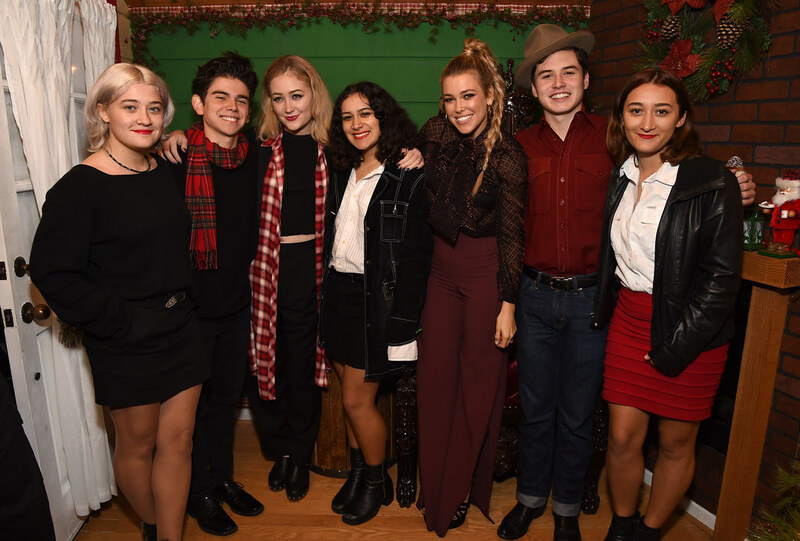 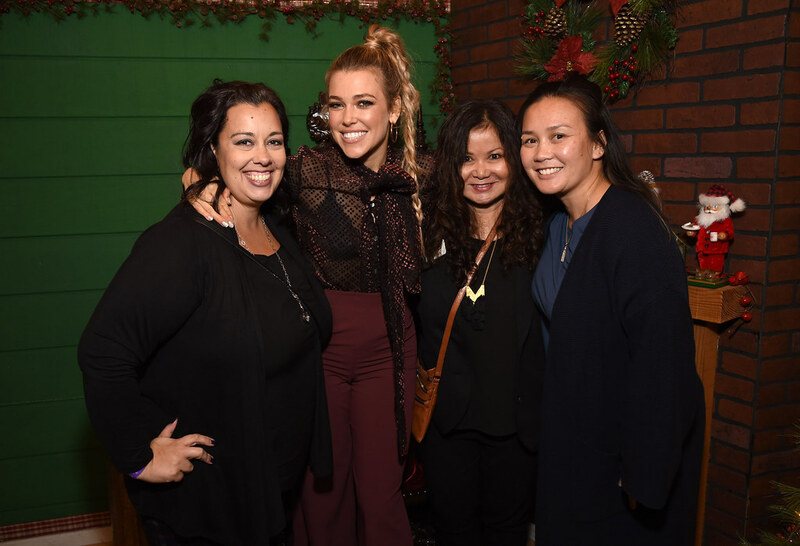 The show lineup featured singer and songwriter Rachel Platten, who kicked off the evening and holiday season with a special performance. 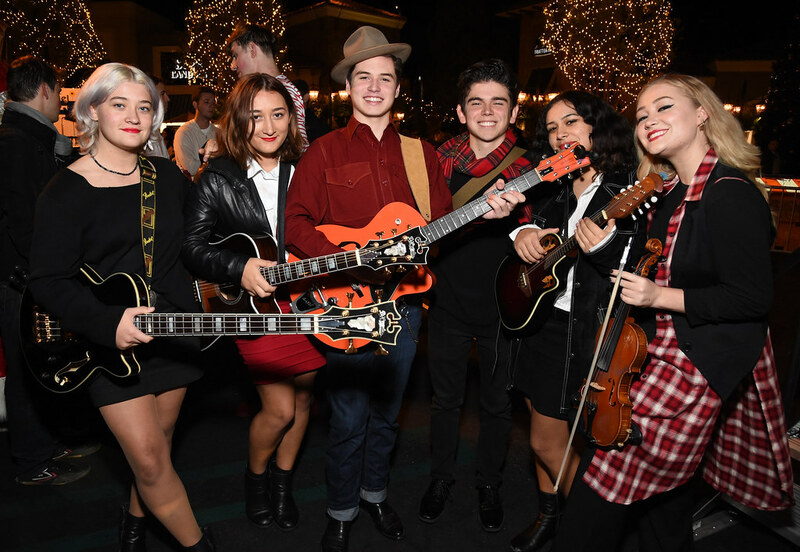 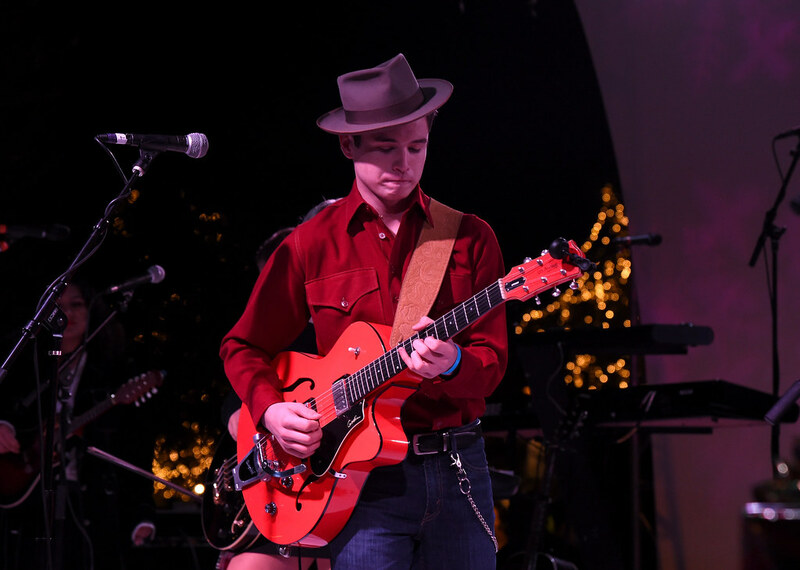 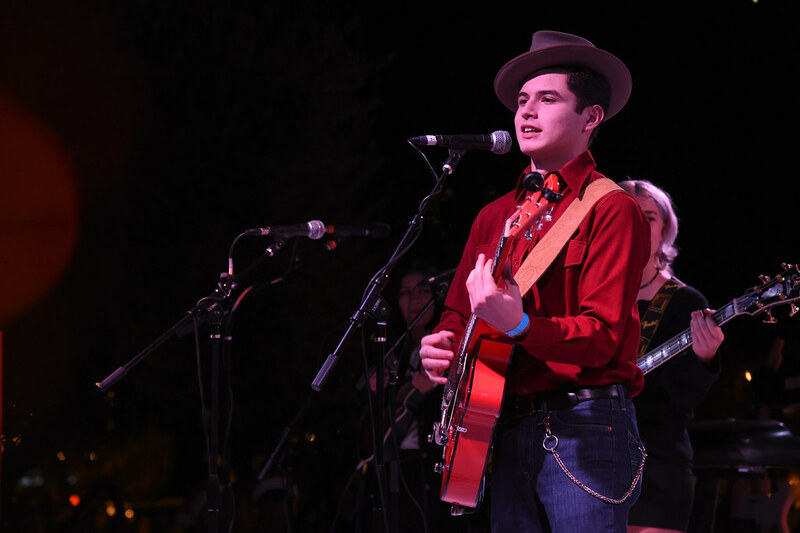 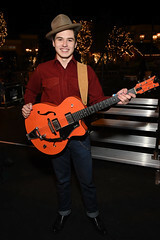 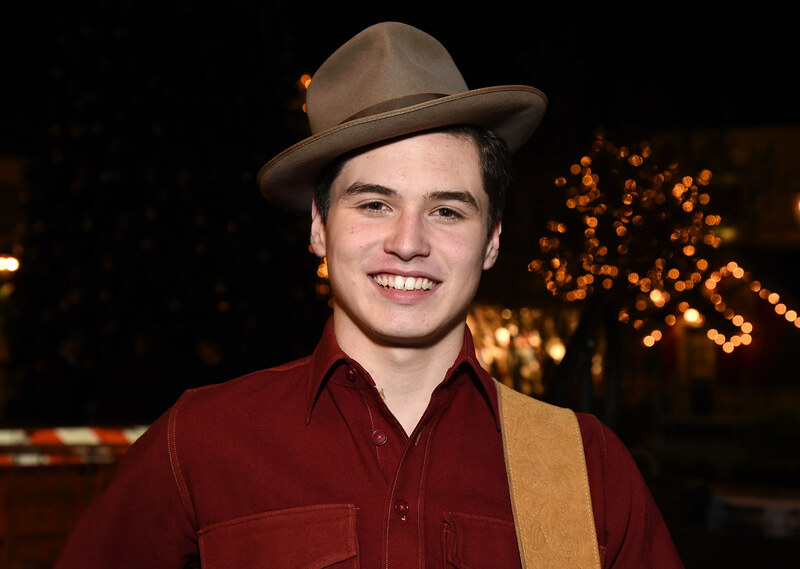 Guests also enjoyed an opening act from Sean Oliu & Friends, a local band made up of high school students who perform to bring awareness about the importance of music education. 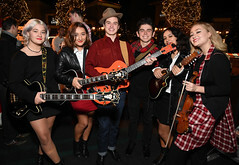 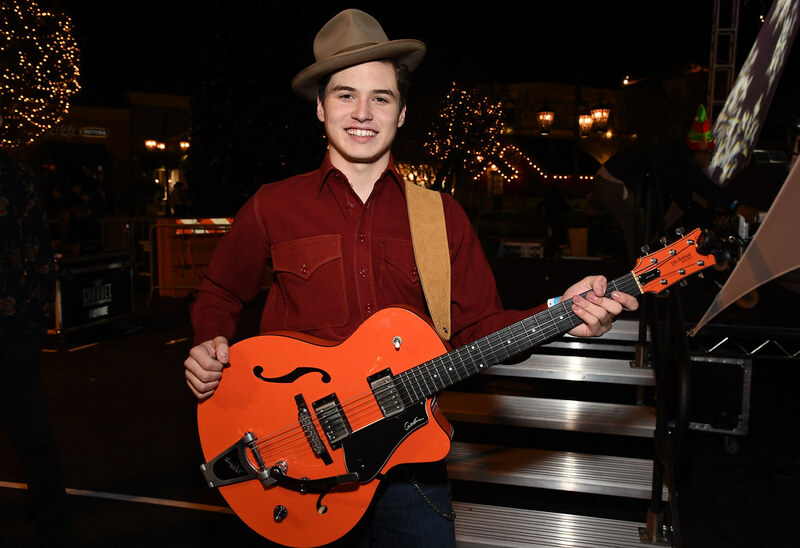 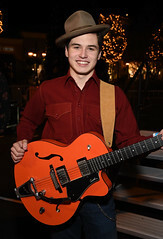 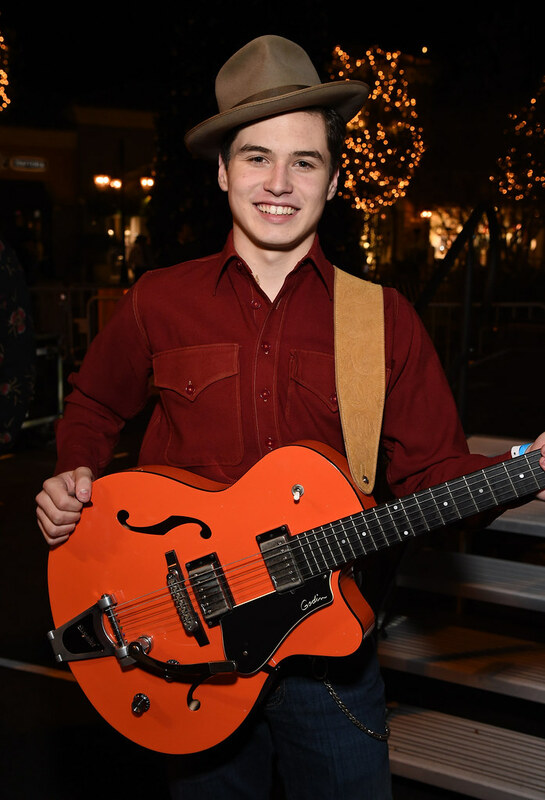 VH1 Save the Music Foundation was also highlighted during the night, celebrating their 20th anniversary of helping kids, schools, and communities realize their full potential through the power of making music. 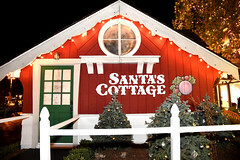 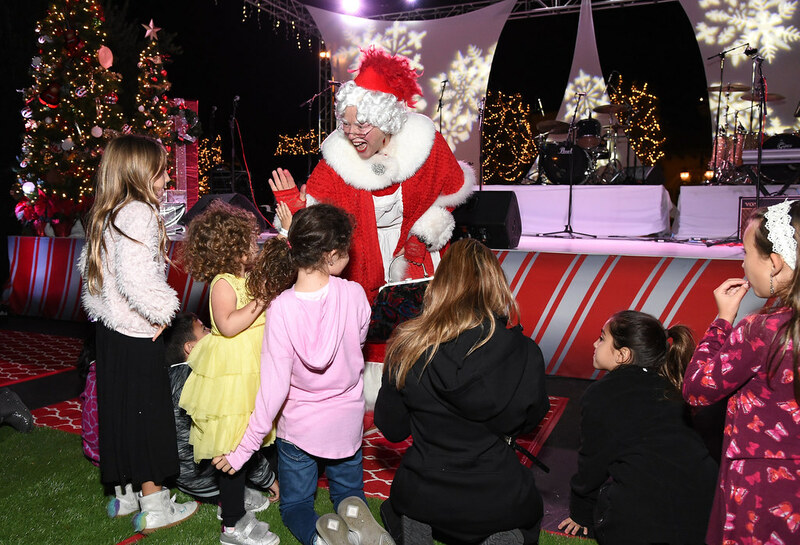 The evening culminated with the arrival of Santa Claus and his reindeer and the lighting of the 65-foot tall Christmas tree with 5,000 sparkling lights. A grand finale of fireworks capped off the celebration for all who came to enjoy.